We have been involved with Trek for many years and way back in 1999 were one of the UK's largest dealers of the now infamous (and collectable) Trek OCLV carbon frame in US Postal Cycling Team livery. 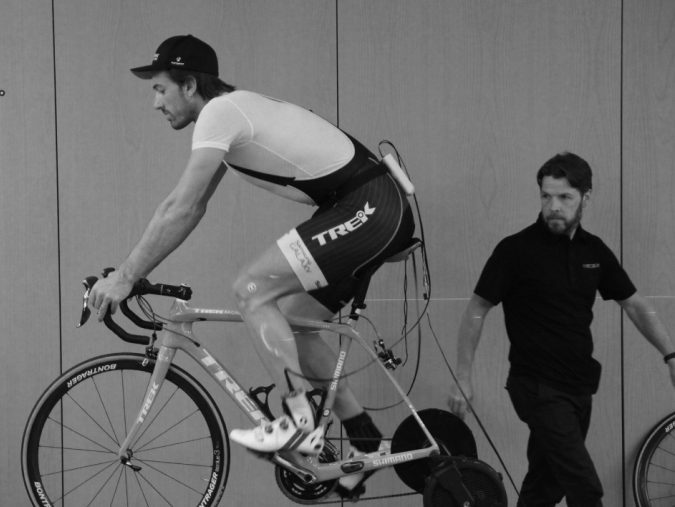 Since those heady days we have worked with Trek to co-write their Trek Precision Fit training programme and deliver bike fitting courses in the UK and as far afield as Sydney, Australia. Cyclefit was also drafted in to help fit their Professional Team riders when they took over the RadioShack Team in 2012, our role was to help the riders adjust to their new Bontrager shoes and saddles an experince that endorsed our obsession with the contact points on the bike. We are currently working with women's Pro team Drops Cycling who all ride Trek bikes and use Bontrager saddles and shoes; working with the world's best riders means Cyclefit guarantees you have the best experience on a Trek bike. None of this would have happened unless we believed in their product, Phil and Jules are confident that Trek build the best carbon bikes in the world, period; or 'full-stop' as we like to say in the UK. 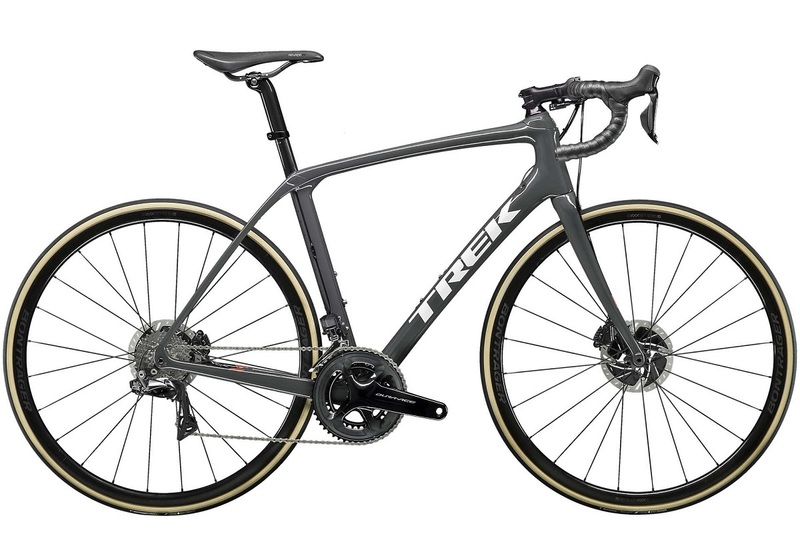 Trek’s goal was clear, build the world’s lightest production road bike whilst retaining the Madone’s famed ride quality. The Emonda was in development for three years, going through numerous iterations as prototypes were ridden and refined by an army of test riders ranging from Trek employees to world-class competitors, including the Trek Factory racing pro team. If you are looking for a light weight do everything road bike the Emonda is a good place to start. Available in H1 and H2 geometry with Disc or rim brakes. The new Trek Madone SLR Disc is jaw droppingly beautiful and frighteningly efficient. 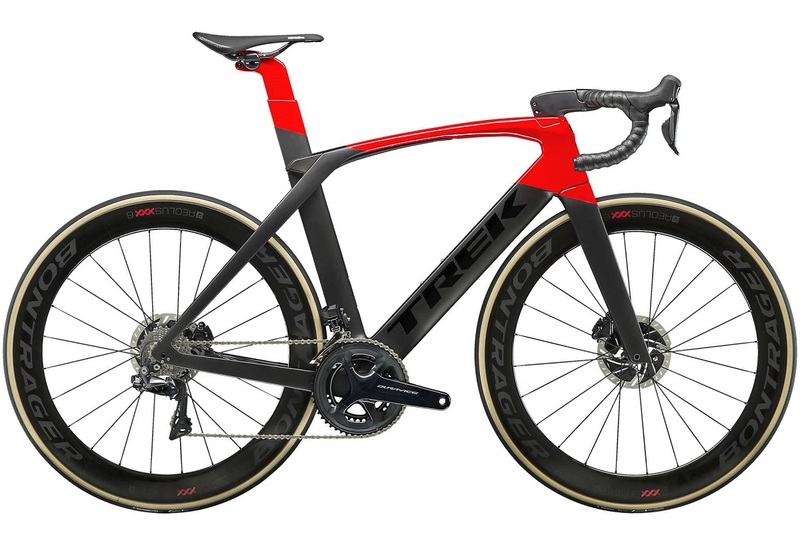 Re-designed for 2019 the Madone is Trek's aero road frame that can save a rider 30 watts at 40kmh! Now available with disc brakesits stopping power is as awesome as its speed. Aero handlebars and stem are fully adjustable with stem angle options, all cables are routed inside the bike. 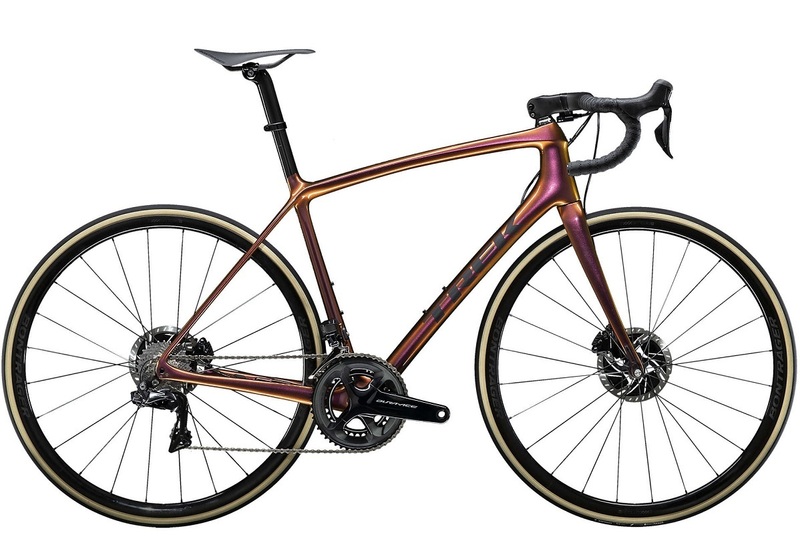 It isn't uncomfortable like may aero frames out there, it uses an Isospeed decoupler front and rear like the Domane SLR for efficient and comfortable riding over all terrains. Find out more here. The Domane uses Trek's H3 geometry platform and is positioned in their road range as an endurance bike. H3 provides the rider with a slightly higher and closer handlebar for amore upright riding position. The frame also incorporates an Isopseed decoupler in the seatmast to insulate the rider from the road bumps. the new SLR model has a decoupler at the front for a very smooth ride. Longer chainstays, a low bottom bracket height and longer front centre make the Domane a very comfortable and stable ride. even though it is very comfortable the frame is 30% stiffer laterally than the competition so efficiency and climbing ability isn't lost. 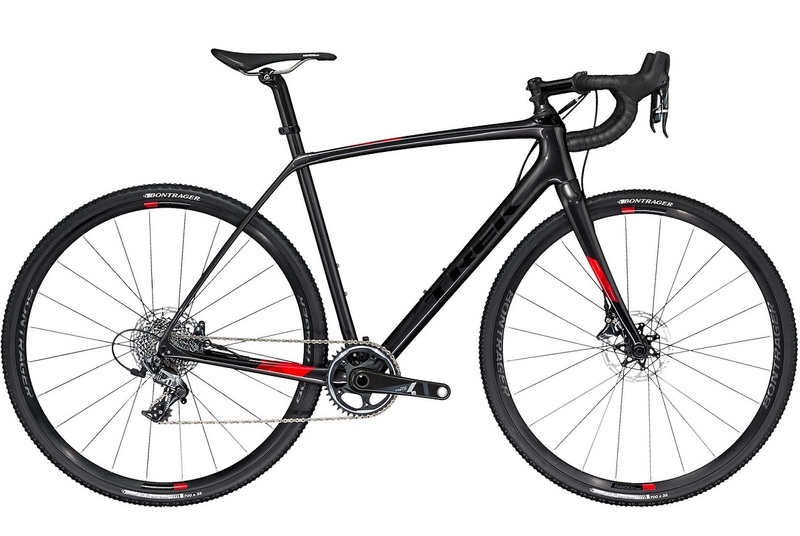 Availabe in disc and rim brake options. The Speed Concept is a bike fitter's dream when it comes to adjustment options for the aero bars and pads; the modular stem and aero bar extension options allow infinite adjustment with all cables tucked away neatly to reduce drag. Still a category leader. Trek's cyclocross bike the 'Boone' is now being ridden by some of the world's best riders: Sven Nys, Katie Compton, Tom Muuesen, Jimmy Wilson. 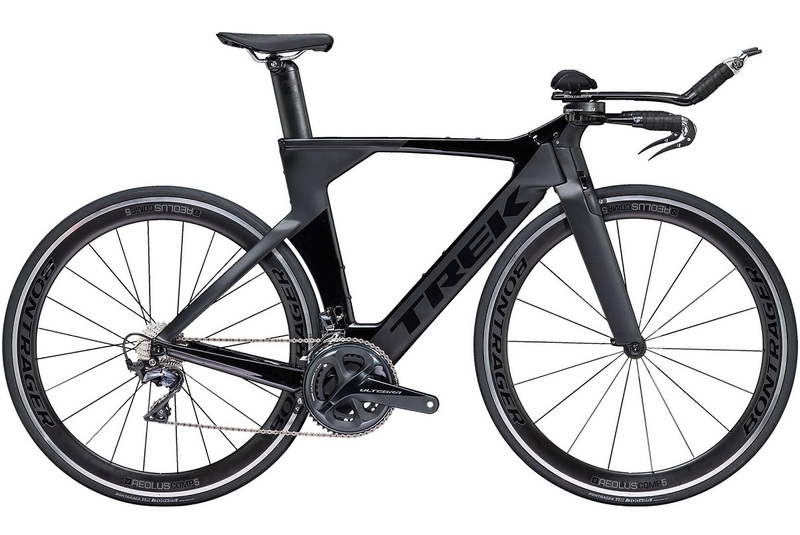 Similar to the Trek Domane (plus the Isospeed decouplers) with a slightly more aggressive geometry. What is Project One? For the bike fitter it is an amazing service from Trek that allows us to customise the fit on a Trek bike to ensure that the components fitted compliment those selected in the Cyclefit appointment: frame size, crank length and gearing, saddle choice and width, stem length and handlebar width. For the customer, Project One offers a range of colour and component choices, find out more on our Project One page. No bikes in this category.